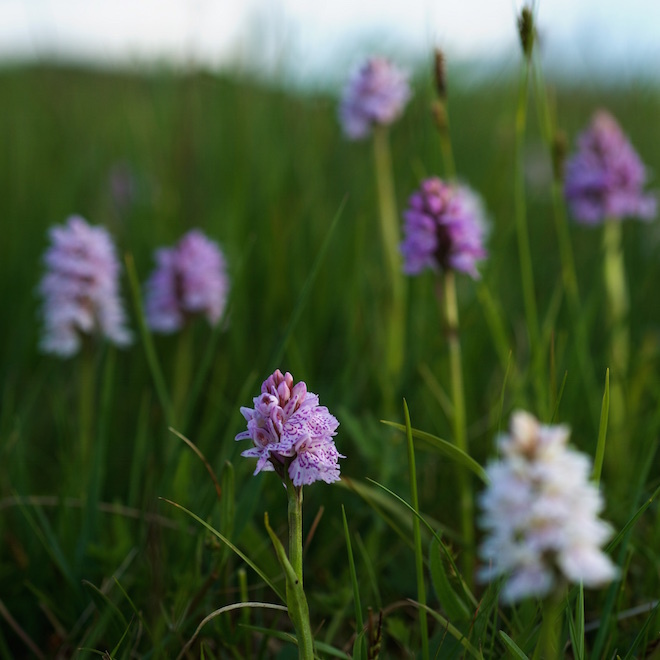 Visitors to Mull and Iona have a lot of choice for land based wildlife trips on Mull. Spending a day or half day on a wildlife tour at the start of your holiday is a great way to discover more about local wildlife. The tour operators are very knowledgeable, both of the island itself and of its wildlife. There are no guarantees but tour guides know where to go to ensure the best chance to see key species. Nature Scotland is based near us at Calgary, and is run by Ewan Miles. Ewan is an extremely knowledgeable guide. 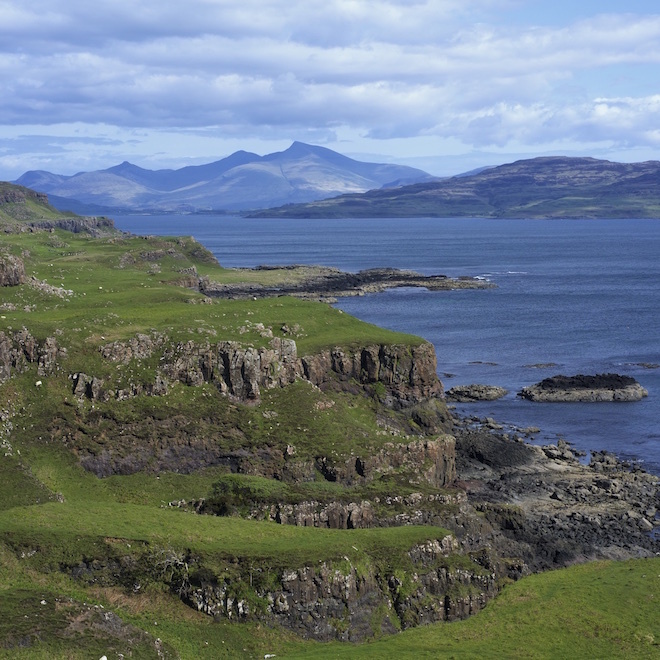 He offers a range of tours, including one to Ardnamurchan and highly popular evening tours. Some guests of ours did one in June and had the most wonderful experience – a sunset to die for, and great wildlife viewings. 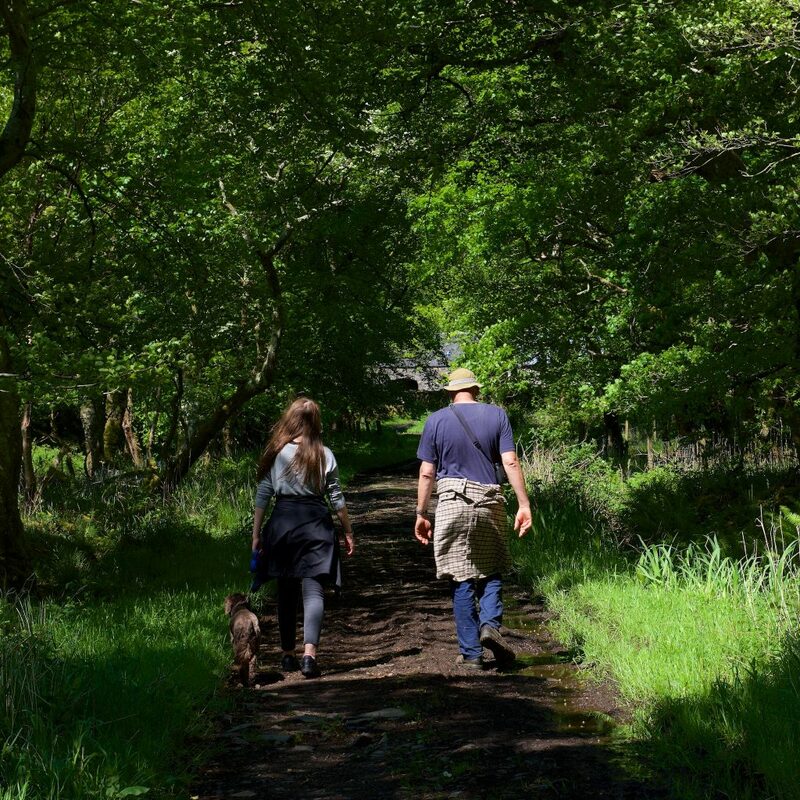 Discover Mull is based in Dervaig and run by Pam and Arthur Brown. Both are extremely keen birders and very knowledgeable. Pam packs a picnic lunch and she is a very good cook! If you are staying with us without a car, it is worth talking to them to see if they can pick you up from Treshnish. Lots of our guests over the years have been out with Pam and Arthur – they return again and again! 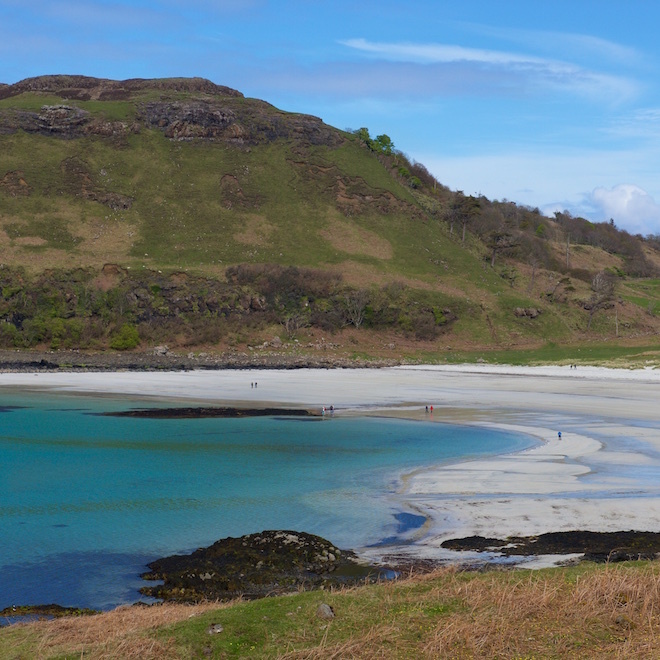 Mull Magic offers the chance to explore Mull and Iona on foot. Ruth Fleming is a very knowledgeable guide and her groups always look very happy! She offers a Corncrake walk on Iona, as well as a walk on Ulva and several on Mull itself. It is worth talking to her too, if you are staying here without a car, about alternative pick up points. I have concentrated in this blog on tour operators in our immediate area between here and Tobermory! Have a look at Holiday Mull website for a list of tour operators based further afield from here.